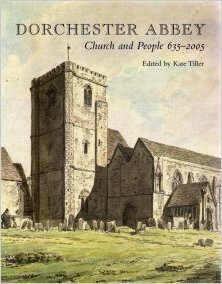 Many books have been written about Dorchester Abbey over the years. Below is a selection, many of which are available at the back of the Abbey for purchase, or by using the links in the titles. 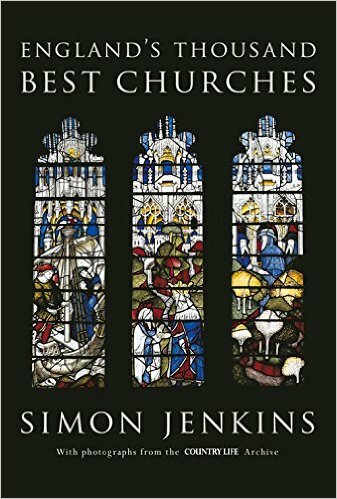 Simon Jenkins has travelled the length and breadth of England to select his thousand best churches. 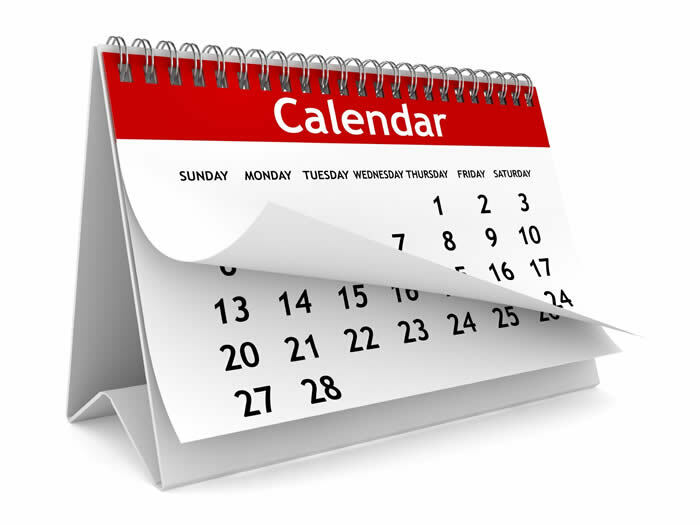 Organised by county, each church is described – often with delightful asides – and given a star-rating from one to five. 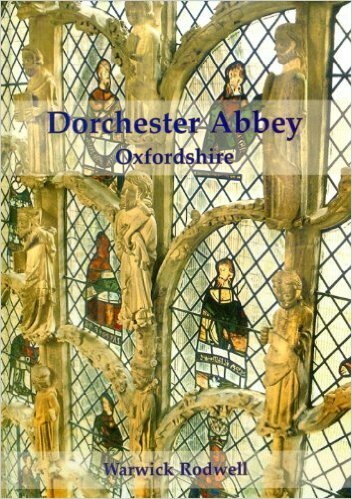 All of the county sections are prefaced by a map locating each church, and lavishly illustrated with colour photos from the Country Life archive. Jenkins contends that these churches house a gallery of vernacular art without equal in the world. Here, he brings that museum to public attention.